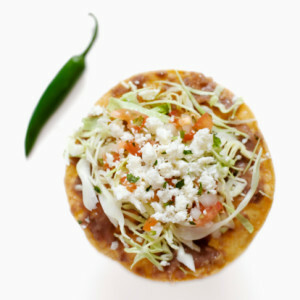 When making a list of Mexican Food, tostada does not often come first. People will naturally go to their favorites like tacos, quesadillas, and burritos, and just not mention tostadas at all. Well, here is some appreciation for the unheralded tostada. 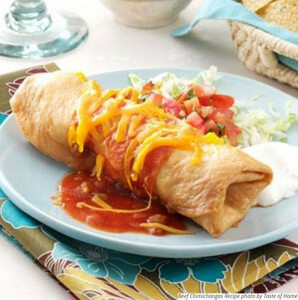 Everyone knows the famous Mexican dishes: burritos, tacos, quesadillas, etc. 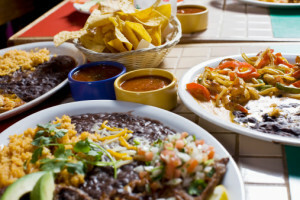 But there are many less heralded Mexican dishes as well, such as gringas, entomadas, and lengua. 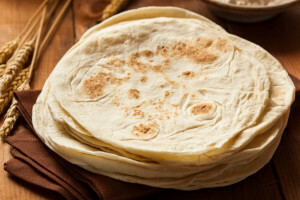 Here we will be looking into one of those lesser known dishes, as we learn how to make gorditas. With spring finally at our doorstep, it is time to start thinking about gardening! There is nothing better than cooking with fresh produce. 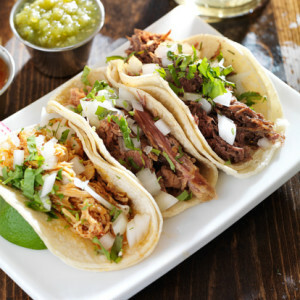 When you think of a taco, you think of meat, right? Not anymore! 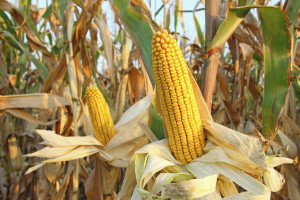 There are plenty of great Mexican options out there that vegetarians can enjoy! If you can’t stand the cold, pour a margarita! Whether it is in a martini or a pint glass, margaritas are one of the most common tequila-based cocktails in the country, so it is about time to shake up the variety! Why just have a margarita when you could be sipping one of these classy cocktails while dreaming of sun bathing poolside?